More than 2 million people are embracing the flexibility of being their own bosses by freelancing in graphic design, web development, and copy and content writing, according to a new study by global knowledge hub Zeqr. For workers who chose to set out on their own, they’re finding it rewarding, both financially and personally. More than 63 percent of people freelance by choice, rather than necessity. Almost 50 percent of freelancers raised their rates in 2016, with 46 percent seeing an increased demand for their services, and a majority of freelancers who left a traditional full-time position made more money within a year. 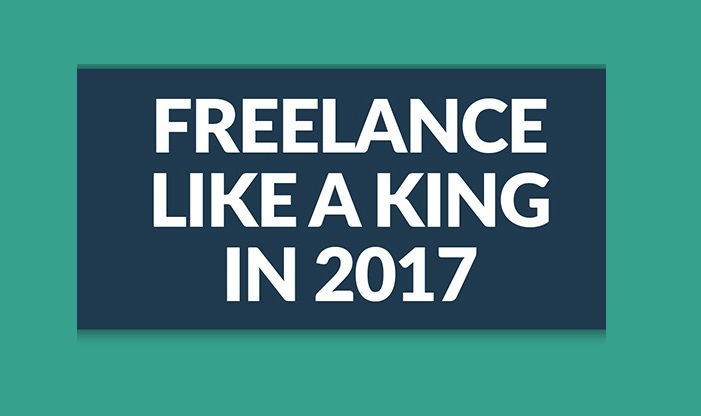 Check out the infographic below for more stats on the state of freelancing in 2017, including pay rates per industry and the best sites for scoring a freelance gig.